As most people know, I am a women’s health and bio-identical hormone expert. I know what a difference using hormones can make to people’s quality of life. However I also know that using hormones in insolation without looking at nutrition and lifestyle is a big mistake. The hormones become less effective overtime unless other factors are also balanced. 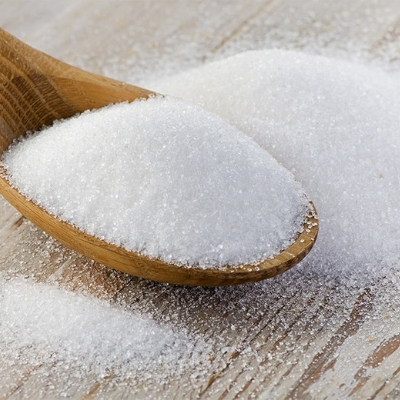 Sugar causes insulin spikes and causes surges in cortisol and adrenaline. This can make flushes and sleep disruption worse. High levels of adrenaline and cortisol also block progesterone receptors in the second half a woman’s cycle and can make mood symptoms and pre-menstrual tension worse. I ​check nearly all my ​female patients for an imbalance of their omega 3 fatty acids. 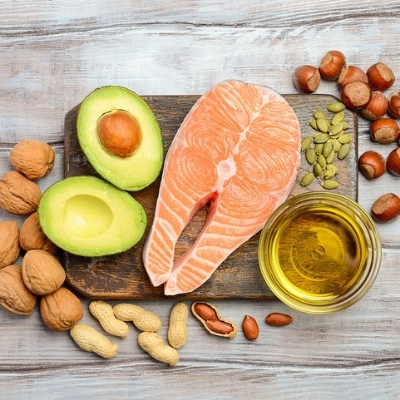 An imbalance of fatty acids can make aches and pains worse, worsen dry skin and hair and generally makes any hormonal imbalance worse, including endometriosis, fibroids and pre-menstrual tension. Foods rich in omega 3 include eggs, flaxseeds and fish. 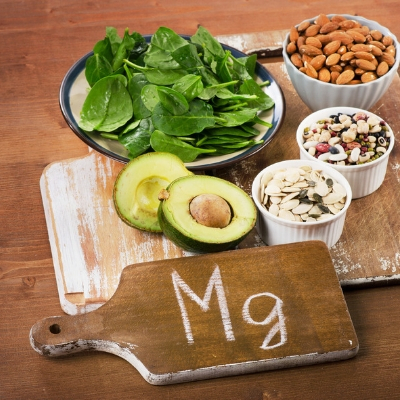 ​All women can benefit from taking magnesium. It is a natural wonder. It helps aches and pains, poor sleep, mood and reduces brain fog and improved concentration. A deficiency in magnesium is associated with insulin resistance. Magnesium can be used topically as an oil or in capsule or powdered form. ​This is actually a hormone not a vitamin which is synthesized in the body when exposed to sunlight. It is a powerful immune modulator, and also has protective effects against diabetes, autoimmune disorders and heart disease. 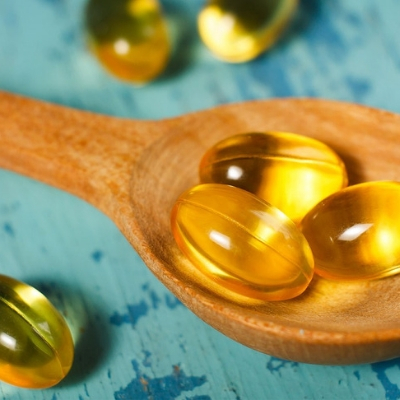 A low vitamin D can cause muscular aches and pains, low energy and low mood. I test all my patient’s vitamin D and prescribe a vitamin D3 supplement. 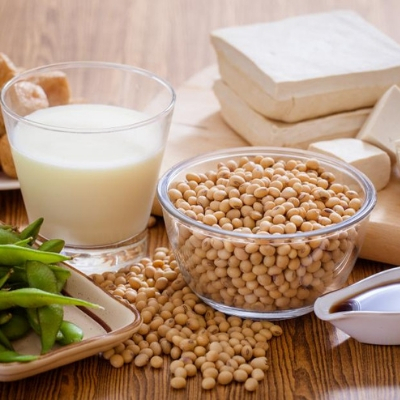 ​​Some women find taking phytoestrogens in their diet helpful to control symptoms such as hot flushes. These are found in chickpeas, organic soya, legumes, fennel, celery, linseeds, flaxsees, garlic, whole grains and parsley. 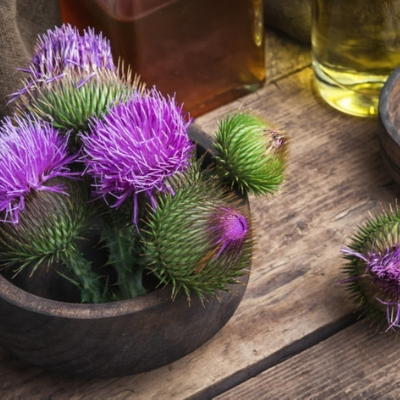 ​Milk Thistle is important to keep the liver working effectively. 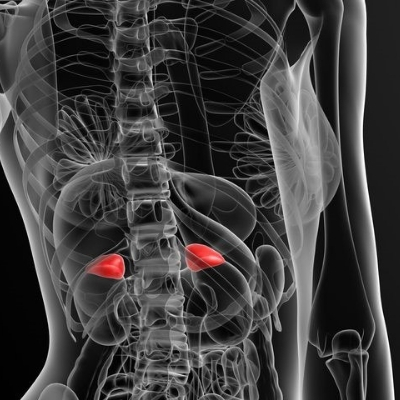 Treating any hormonal disorder should involve making sure the liver is working effectively. ​The adrenal glands, if not working effectively, can produce oestrone, which is a type of oestrogen that can lead to an increased risk of breast cancer. Elevated cortisol, which is a hormone made by the adrenal glands, worsens all menopausal symptoms. 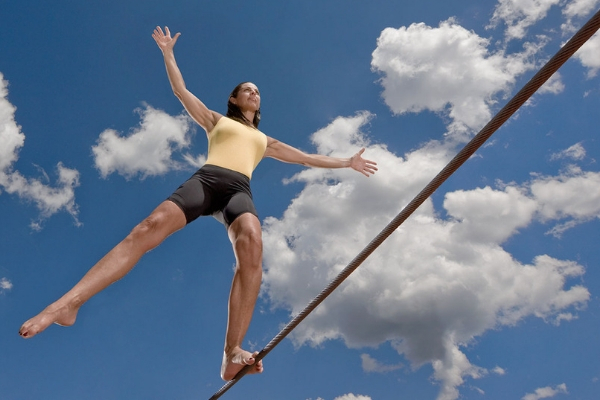 In my mind, balancing the adrenals is the priority when treating female hormone disorders.